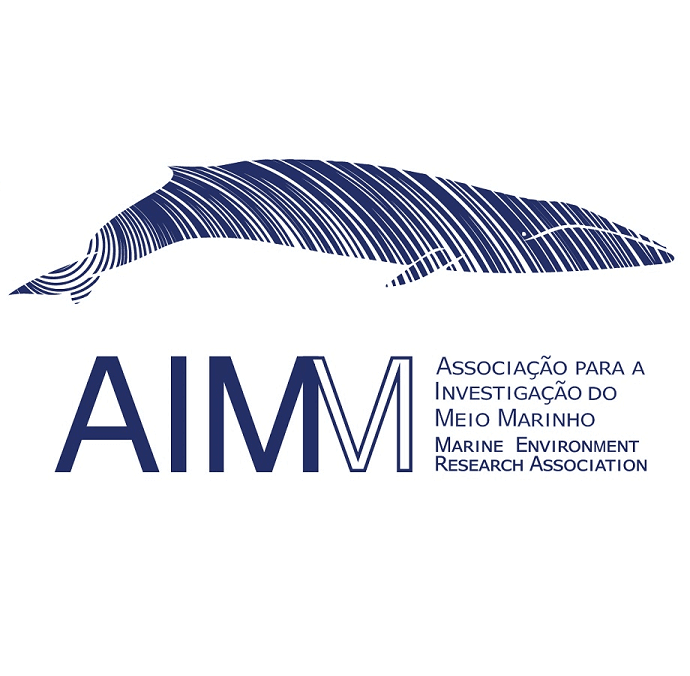 The Marine Environment Research Association – AIMM – was found in 2010 and is a non-for profit, non-governmental organization with international scope, focused on the research and conservation of marine species inhabiting mainly the Atlantic Ocean. Our main field of activity is related with marine mammals in their natural environment. promote a responsible code of conduct in cetacean-related tourism activities, enhance the quality of tourism and respect for wildlife in their natural environment. AIMM is collecting data at sea to support scientific studies and update conservation status and knowledge of marine species, particularly marine mammals. It is also developing education programs, activities and partnerships among sea stakeholders to empower awareness and understanding of the marine environment. AIMM provides the opportunity to international participants live, learn and experience working at sea conditions with experienced marine biologists and researchers, in an environmental friendly and multicultural environment, actively playing a role in the marine environment research and conservation.